Madison – The U.S. Department of the Treasury’s Community Development Financial Institutions (CDFI) Fund has awarded the Wisconsin Housing and Economic Development Authority (WHEDA) a Capital Magnet Fund grant of $5,238,656 for Fiscal Year 2017. A total of $120 million in grants were awarded to 40 organizations selected from 120 applicants that requested nearly $540 million. According to the CDFI Fund the awards will finance the development of affordable housing and other community service facilities in low-income neighborhoods in 41 states and the District of Columbia. A housing cooperative is formed when people join together to own or control the housing and/or related community facilities in which they live. Each month they pay a fee to cover their share of the operating expenses. Personal income tax deductions, lower turnover rates, lower real estate tax assessments, controlled maintenance costs, and resident participation and control are some of the benefits of choosing cooperative home ownership. WHEDA won the fifth largest award in the country. WHEDA partners also won awards: Local Initiatives Support Coalition or LISC ($7.5 million), Cinnaire ($4.15 million), and the Wisconsin Housing Preservation Corporation ($3 million). The program requires award recipients to leverage $10 of housing and economic development investments for every $1 of federal funds. The CDFI Fund has announced that awardees plan to develop more than 21,000 Affordable Housing Units, including nearly 18,000 Rental Units and more than 3,000 Homeownership Units. Combined, 91% of all housing units will be developed for low-income households earning 80% or less of the area median income (AMI). The Capital Magnet Fund helps low-income families and economically distressed communities by attracting investment for affordable housing and related economic development. The Capital Magnet Fund provides competitively awarded grants to CDFIs and qualified non-profit housing organizations to develop, rehabilitate, preserve, and purchase affordable housing for Low-, Very Low-, and Extremely Low-Income families. Capital Magnet Fund awards can be used to finance affordable housing activities as well as related economic development and community service facilities such as day care centers, workforce development centers and health care clinics. Funding for the Capital Magnet Fund comes from the government-sponsored enterprises Fannie Mae and Freddie Mac. For 45 years, WHEDA, as an independent state authority, has provided low-cost financing for housing and small business development in Wisconsin. 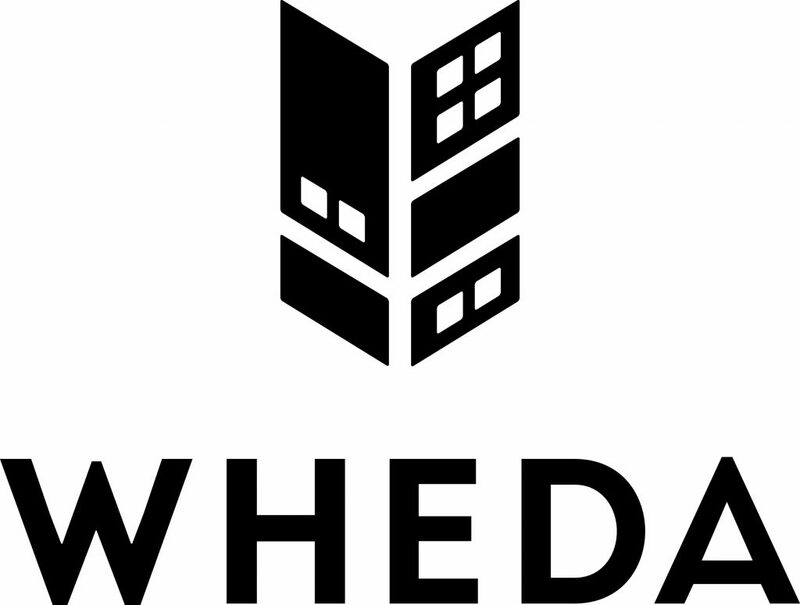 Since 1972, WHEDA has financed more than 73,000 affordable rental units, helped more than 125,800 families purchase a home and made more than 29,000 small business and agricultural loan guarantees. For more information on WHEDA programs, visit wheda.com or call 800-334-6873.